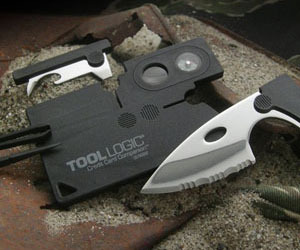 It’s not often that I could see such a revolutionary design yet it is not just a concept. 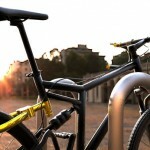 This bike design from Kevin Scott is a bendable bicycle that you can literally wrap around a lamp post or a pole. 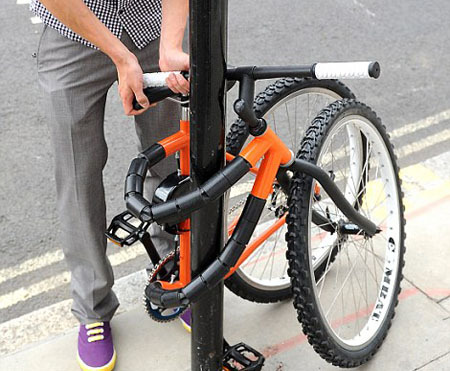 It certainly will stop thieves from targeting your bike. 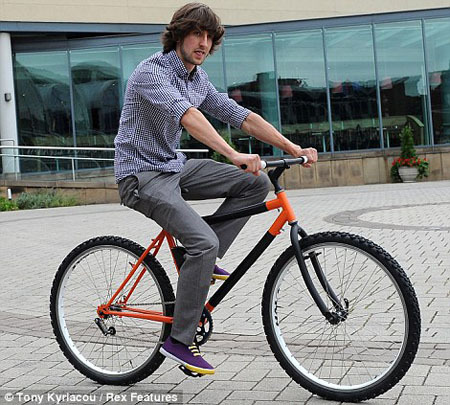 The young Industrial Designer used a ratchet system built into the frame of the bike to make it possible to wrap the bike around a pole. 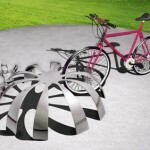 The bike bends to lock onto itself, there’s no need for a chain, a regular bike lock will be able to secure the frame and both wheels. His main objective was not just to secure all bike’s components within the lock, but also to allow the bike to be stored in small spaces. 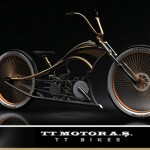 A very cool bike design, indeed! 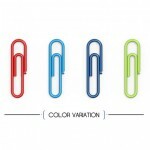 Kevin said: “This has validated how I feel about the product. It’s a justification of the uniqueness of the design and the possibilities for taking it further. I intend to use the prize money to outsource production of some of the key components to allow for full testing. 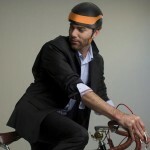 Tagged as bicycle design, bike lock, industrial design, ratchet system, wrapable bike design, young designer. And before you say "it's just a prototype" etc, the question of how to run brake cables down a bendy frame is a legitimate one. In addition, in terms of security, brakes can be quickly taken and are as valuable as wheels are. 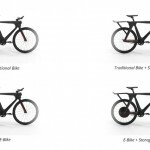 Brake cables are not bendable? 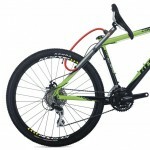 Brakes more expensive than wheels? Ever heard of pedal brakes? Which planet you live on? 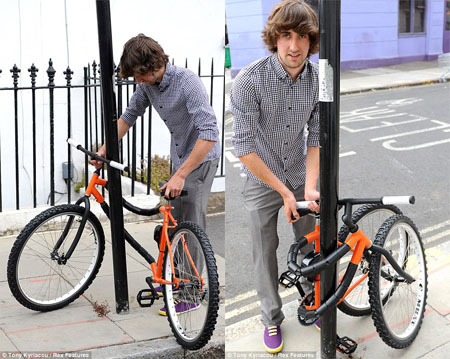 i think his idea was just to make a bike that doesnt need a padlock to be safe. im from argentina and they dont steal just a wheel or a break, they steal the entire bike! Magnificent idea Kevin, a true gem of out of the box thinking. Quite practicable and production ready too, which is an extra plus. Keep up the good work and ignore the Iain-sayers (sic!) envious of your talent. Cool. 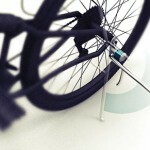 Just make sure that the cable holding the frame has solid locking mechanism. I cant imagine the damage it would cause if it accidentally releases going downhill with the rider on. I'll just cut the pole.